FUEL EFFICIENT 28 MPG Hwy/21 MPG City! In Good Shape. 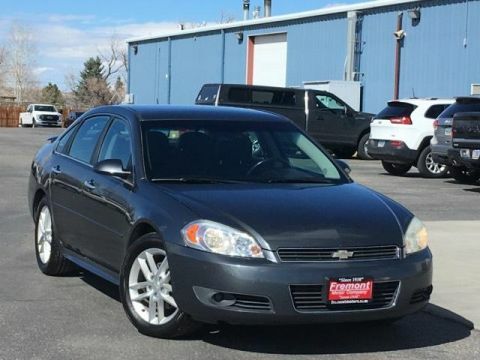 Heated Leather Seats, iPod/MP3 Input, Satellite Radio, Dual Zone A/C AND MORE! 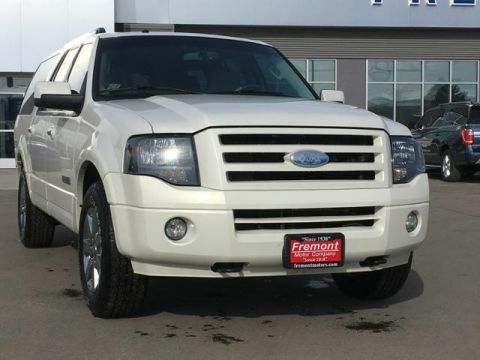 4x4, Heated Driver Seat, Turbocharged, Satellite Radio, iPod/MP3 Input, Onboard Communications System, Aluminum Wheels, Dual Zone A/C, Heated Leather Seats Rear Spoiler, MP3 Player, Privacy Glass, Steering Wheel Controls, Child Safety Locks. 302A EQUIPMENT GROUP ORDER CODE technology pkg, passive entry/passive start (PEPS), reverse sensing system, Sony branded audio w/(10) speakers, HD Radio, remote start, cargo management system III, cargo cover, black roof side rails w/crossbars, 110V outlet, hands-free liftgate, (4) ALL-WEATHER FLOOR MATS, MEDIUM LIGHT STONE, LEATHER-TRIMMED SEAT TRIM. 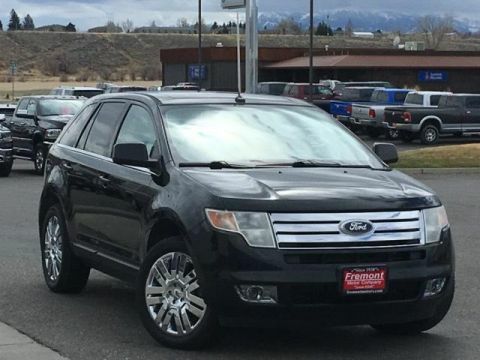 Ford SEL with Kodiak Brown exterior and Medium Light Stone interior features a 4 Cylinder Engine with 178 HP at 5700 RPM*. Fremont Care.